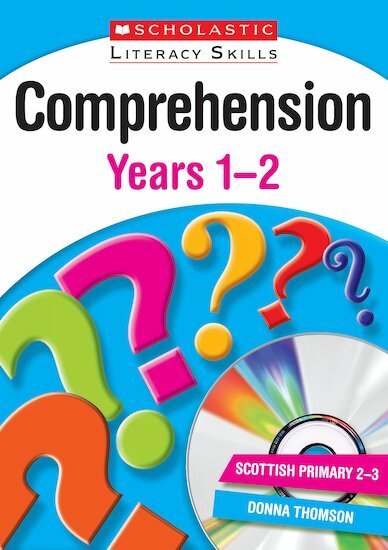 Use this comprehension teaching book to help children understand what they read and hear. The content includes summarising texts, predicting, scanning for meaning, interpreting characters and much more. What are the minimum system requirements for the Scholastic Literacy Skills: Comprehension CDs? PC or Mac with CD-ROM drive [16x speed recommended] and 512MB RAM; P4 or G4 processor; Windows 2000/XP/Vista; Mac OSX 10.3 or later.